The Difference - Canada Forgings Inc.
Canada Forgings Inc. is a well established forging company, founded in 1912, with a long and successful history of producing quality open die and closed die forgings for key markets across the USA and Canada, with special emphasis on the US Defence Industry. 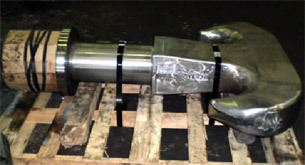 Based in Welland, Ontario, within the Niagara Peninsula, with easy access to both American and Canadian markets, CanForge has been producing high quality forgings for the most demanding and sophisticated engineering applications for more than 100 years. 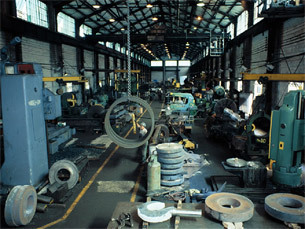 The Closed Die plant occupies 80,000 sq. ft. of production space, and is equipped with double action air hammers up to 12,000 lbs. supported by appropriate heat treatment, cleaning and quality assurance facilities. 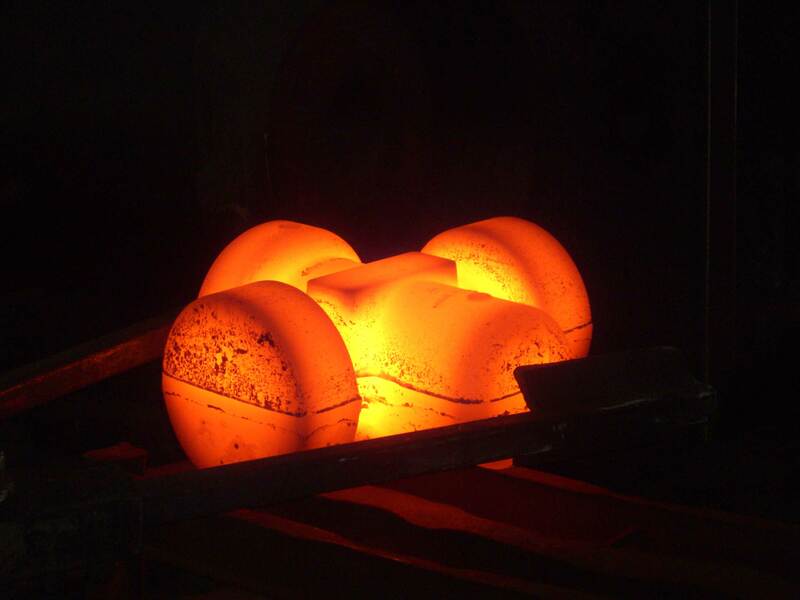 We have the capability to forge products up to 450lbs, in a wide range of materials, from carbon and low alloy steel , through aluminum to stainless steel and exotic high temperature materials such as titanium. The Open Die plant occupies 220,000 sq. ft. under roof. This plant operates Ontario’s largest open die pull down hydraulic forging press (3300 tons) with two other open die presses of 1200 and 600 ton capacity respectively. This plant produces open forgings to 40,000lbs and seamless rolled rings to 128” diameter, and has the capability to deliver hollow bored shafts up to 40 ft in length. Parts can be rough machined or delivered finished machined to our customers’ requirements. We are also able to produce Bent Crane Hooks with a designed max load of up to 350 tons, making CanForge one of the few plants in North America with this capability. CanForge is an ISO 9001:2008 certified company, registered with the Canadian Federal Government’s Controlled Goods Program (CGP) and ITAR, making us your one stop shop for high performance forging solutions for Defence related products and systems for both the USA and Canada.